Jocelyn graduated from Macquarie University, Sydney, Australia with a Bachelor Degree of Commerce major in Professional Accounting in 2012. She is a qualified member of CPA Australia. 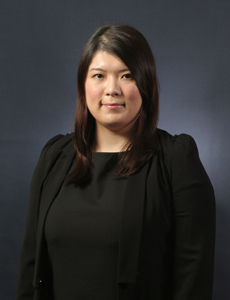 She has over 5 years of audit experience, which included experience in companies listed on HK, Shanghai and Australia Stock Exchange, private companies in Hong Kong and China in various industries. She speaks fluent English, Cantonese and reasonable Putonghua.